Brondesbury Park is a largely residential area focused on Brondesbury Park, but extending east to Kilburn High Road and west to Willesden Green. 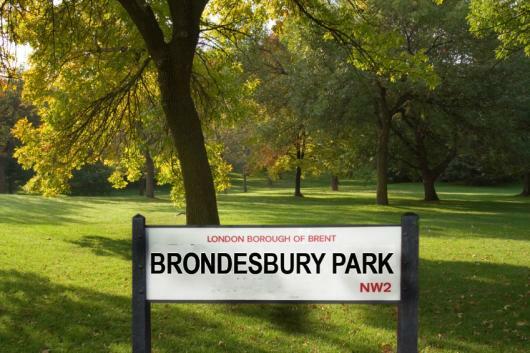 With the high-achieving Queen's Park Community School at its heart, Brondesbury is a delightful area, served well by London Underground and Overground stations. Brondesbury ward is represented on Brent Council by three Conservative councillors: Carol Shaw, first elected in 1990; Joel Davidson, first elected in 2014; and John Warren, elected in 2014, having previously served from 1994 to 2006. They hold a regular advice stall outside Queens Park Farmers Market from 10 - 12.30, on the last Sunday in each month. Come along and meet the team! Brondesbury has a well respected and active Residents Association (BRAT), which helps protect residents against unwanted developments.